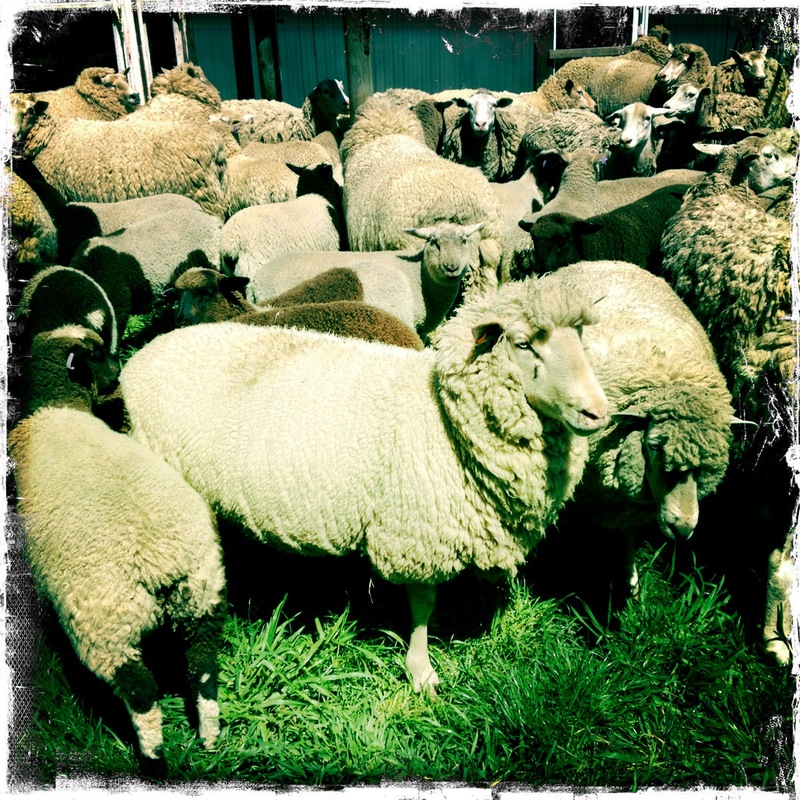 There were some happy ewes at shearing time this week – some are carrying a huge amount of wool! Our lambs are growing well. There should be lots ready around the end of November, email katrina@redleaf-farm.com if you would like to put your name on the list for lamb when it’s ready.